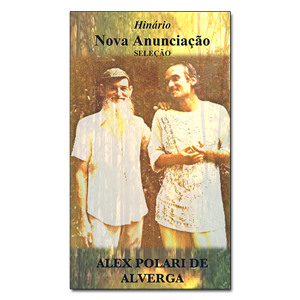 This book includes the Hinário Firmado na Luz, Firmed in the Light, hymns received by Sônia Palhares de Alverga. Bi-lingual edition. Sônia Maria Palhres, along with her husband Alex Polari de Alverga, was one of the companions of Padrinho Sebastião. They helped to found the community of Mauá, where they remain Padrinho and Madrinha. 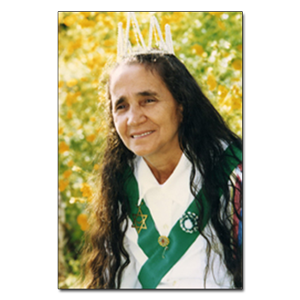 She now lives and teaches in Mapiá, and travels the world sharing the wisdom of the Santo Daime lineage. 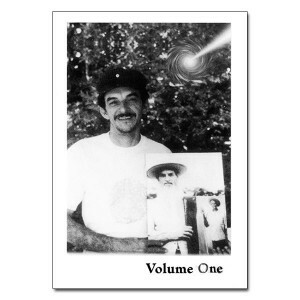 Firmado na Luz is often sung to honor the Mothers and the presence of the feminine guides. © Luz da Rainha Publications.